To send in your Ampro unit for repair use the shipping address below. If possible be sure to use the following Repair Service Order Form when sending in a Ampro for repair. If you need your Ampro unit tested or repaired then give us a call at 1-336-969-0110. 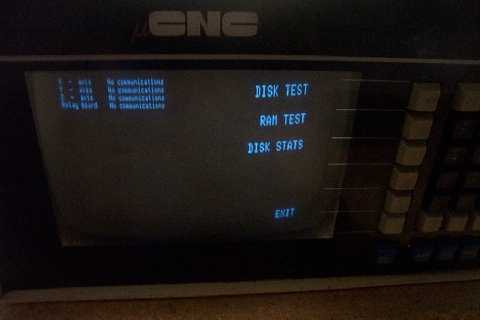 Ampro Little Board (TM) A60060-2 Operating System CP/M 2.2, micro Z80, out of a CNC unit with monitor. 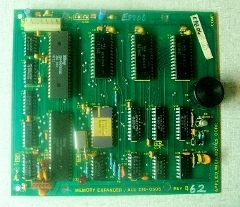 Ampro Little Board (TM) ALU-010-0505 Memory Expander Board. 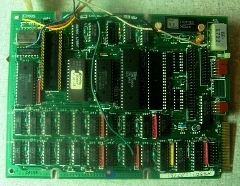 Ampro Little Board (TM) 010-0202 Interface Board. 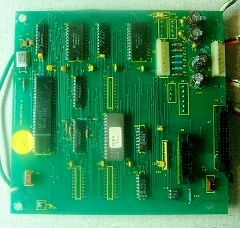 Ampro Little Board (TM) Complete CNC assembly. 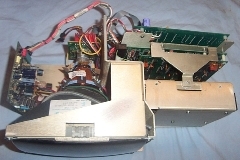 Ampro Little Board (TM) Complete CNC assembly Repaired and Working. If you have any technical questions or wish to offer technical information about any Ampro units then fill out the form below.